We offer standard and concentric drilling which is very important in our region of the country. The loose and rocky soil can often close in when drilling. In this case it is important that the driller can perform concentric drilling to reach the bedrock. We offer drilling for residential and business needs from the standard 6” up to 10” depending on your water flow needs. This includes farms, sprinkler systems, ponds and recreational use. Geothermal drilling is the process of creating boreholes in the earth to extract the earth's heat. This process in used for Geo-thermal heat pumps. The US Environmental Protection Agency (EPA) has called ground source heat pumps the most energy-efficient, environmentally clean, and cost-effective space conditioning systems available. We specialize in blast hole drilling for rock queries. 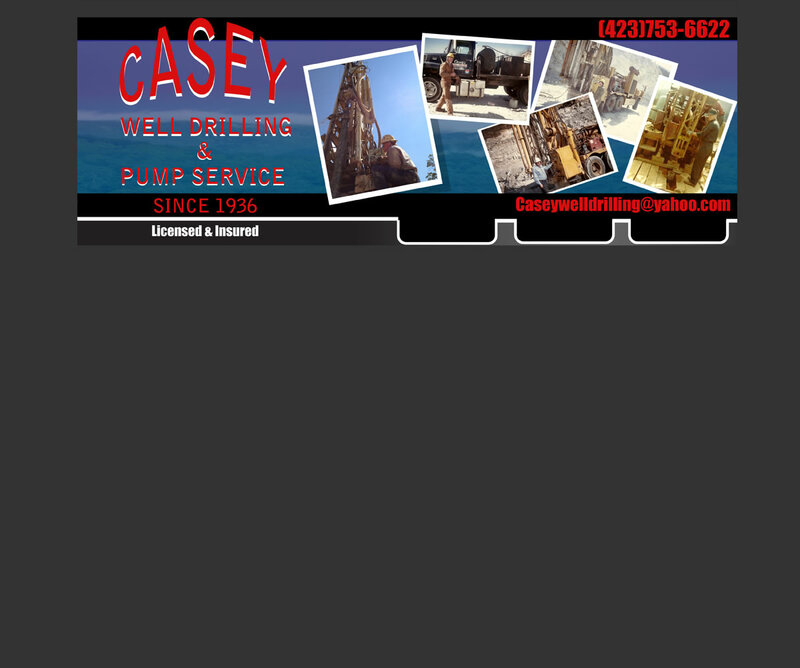 We provide professional pump installation for new and existing wells. Our highly skilled team can troubleshoot and repair problems with any well or pump system you have installed. We offer water treatment testing and installation of water conditioners (softeners), filtration systems and UV lights for purification. Our service department is available for any water line installations.